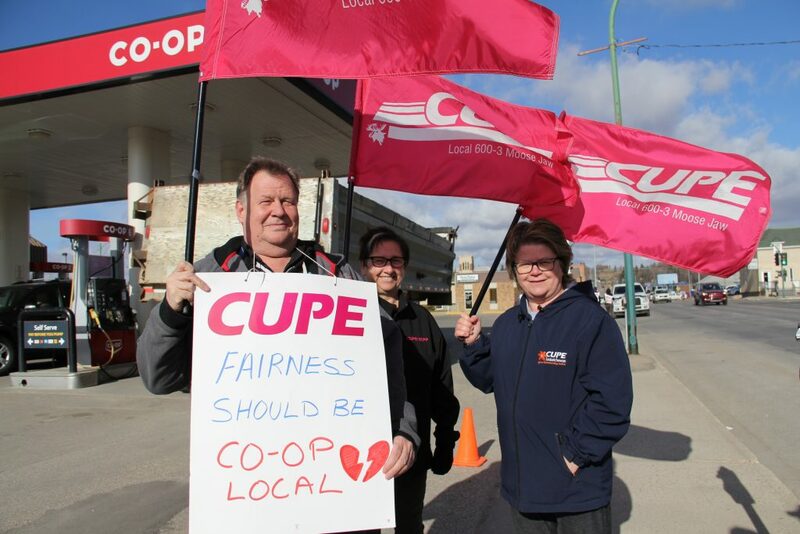 CUPE members and staff arrived at the UFCW 1400 picket line today to deliver lunch and bolster the fight against concessions and pay inequality at the Moose Jaw Co-op. 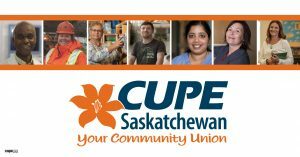 (Weyburn) CUPE Local 90 has ratified a new collective agreement with the City of Weyburn. 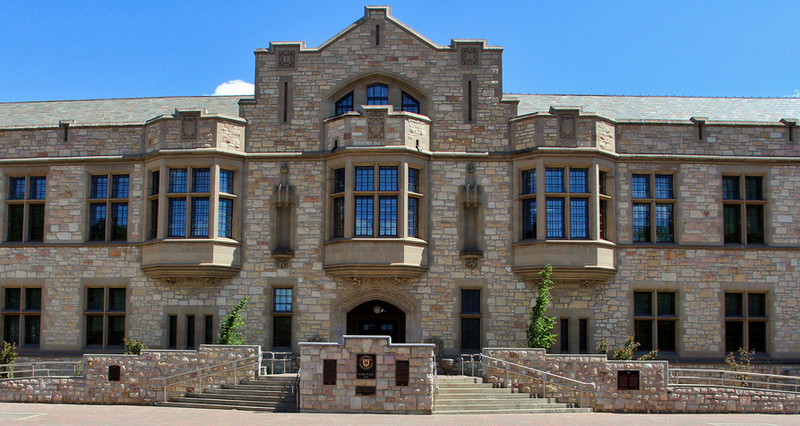 The Union membership voted 90 per cent in favour of ratification. 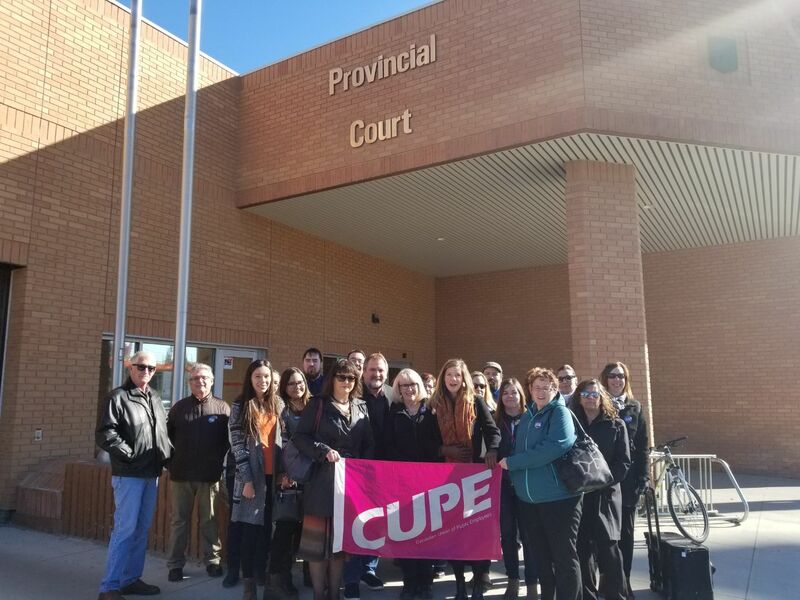 (Swift Current) Eleven workers at the South West Crisis Services Inc. (SWCS) are the latest members to join the Canadian Union of Public Employees. 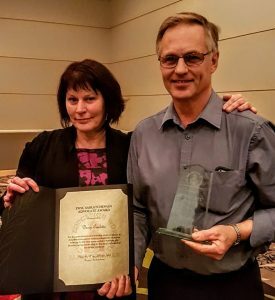 Based in Swift Current, the SWCS is a non-profit, community-based organization that operates a safe shelter for women and children leaving abusive situations. 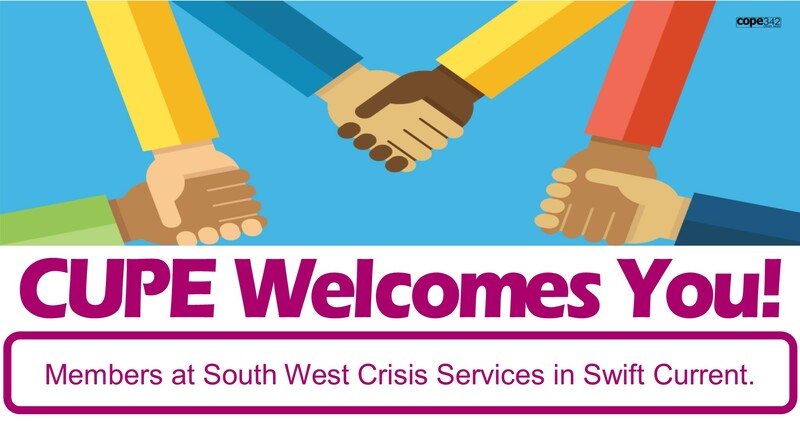 SWCS also operates a confidential 24-hour help line for anyone needing support and provides outreach support counselling to help women, men and children who are at risk of abuse or need assistance with interpersonal issues. Marsden says the membership of the new Local, to be identified as CUPE Local 5398, will elect a bargaining committee and executive soon. Work will also begin on developing proposals for a first collective agreement. 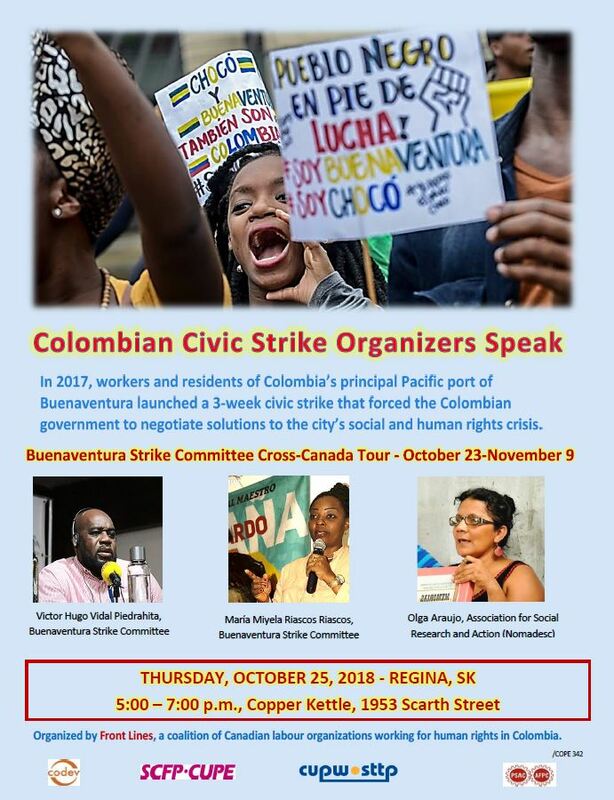 Colin Byas, candidate for Secretary-Treasurer of the Saskatchewan Federation of Labour (SFL), has received the endorsement of the Executive Board of CUPE Saskatchewan ahead of elections to be held at the upcoming SFL Convention in Regina on October 24 – 27, 2018, at Queensbury Convention Centre, Evraz Place. 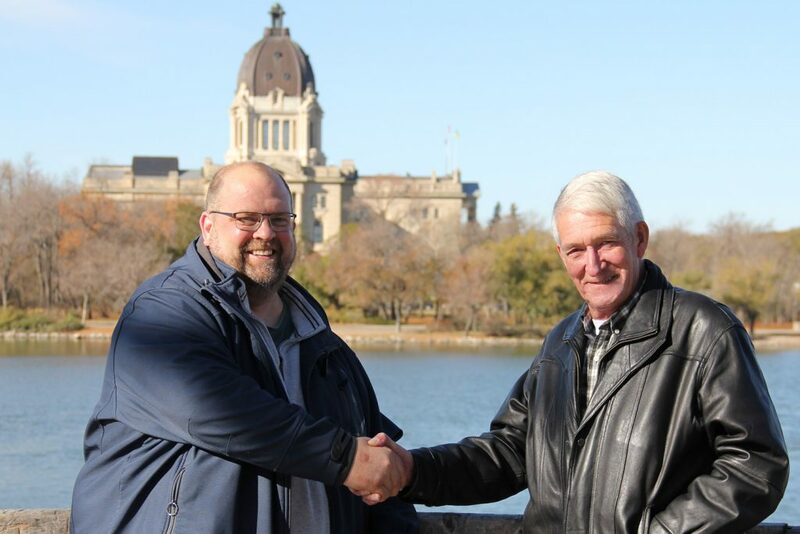 “Colin’s years of experience in the labour movement, his commitment to community involvement, his experience as a union Treasurer and Trustee, and his understanding of labour law and collective agreements make him an ideal candidate for Secretary-Treasurer of the SFL,” said Tom Graham, President of CUPE Saskatchewan. Colin Byas began his involvement in the labour movement by organizing his workplace as a community housing worker to join a union in 1997. 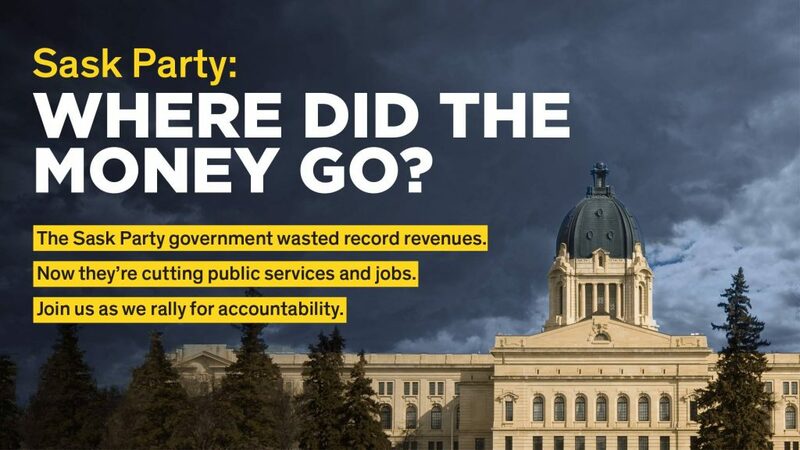 Since then, he has held several elected labour leadership positions including chief shop steward, chair of a bargaining committee, local union president, treasurer of a local union and sector, and a local union trustee. Byas is a proud member of CUPE Local 3761 and works as a staff member in the role of a union representative. CUPE members at Deer Park Villa in Ituna, and Yail Harbor in Yorkton are getting a much needed wage increase, but many other group home workers have not seen wage increases for years. 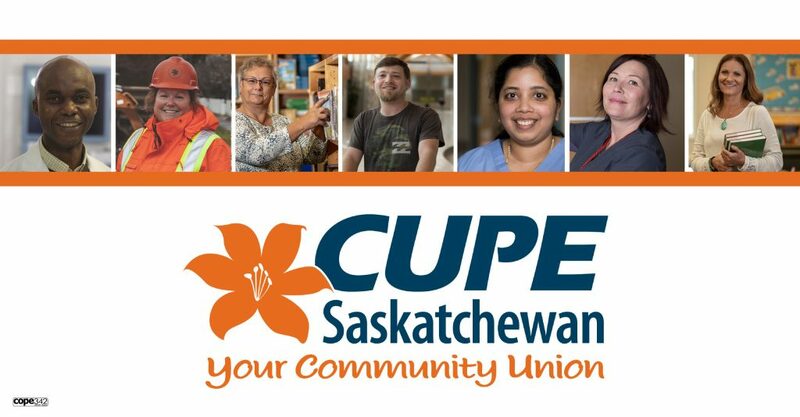 Both CUPE Local 3680 (representing workers at Yorkton’s Yail Harbor Inc.) and Local 4552 (representing workers at Deer Park Villa in Ituna) have ratified much needed wage increases. 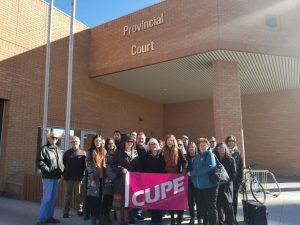 CUPE National President Mark Hancock and Saskatoon Tribal Chief Mark Arcand joined with members of CUPE 1949 today to speak out about the cuts to Legal Aid and the impact it is having on the community. For years, Legal Aid has operated based on a staff model system. Under CEO Craig Goebel’s watch, Legal Aid has suffered mounting cuts. 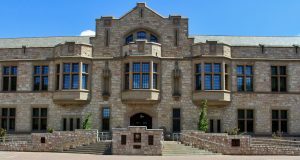 A member of the union, former Legal Director of the Saskatoon Criminal Office and long-time advocate, Val Harvey has been threatened with a law-suit by Craig Goebel for speaking out against the cuts.